Santa Barbara is located East of Powerline Road and North of Glades Road in Boca Raton, Florida. Built in 1991, the Mediterranean-style architecture and lush tropical landscaping of Santa Barbara transport you to another world. The Santa Barbara neighborhood consists of three subdivisions of high-density homes with unique character and styling. There are 78 villas and 163 patio and courtyard homes ranging from 2,000 to more than 3,000 square feet. The gated and secure community of Santa Barbara offers an array of amenities reminiscent of a country club, including clubhouse with fitness center, tennis courts, whirlpool, billiard rooms, pool and banquet facilities. 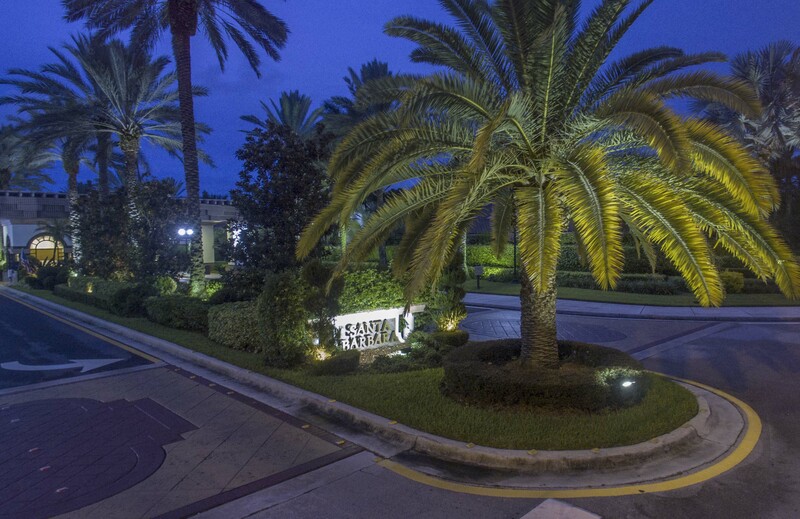 Conveniently located within walking distance of Town Center Mall. To see any of these lovely homes for sale in Santa Barbara, please contact us at Mizner Grande Realty today.